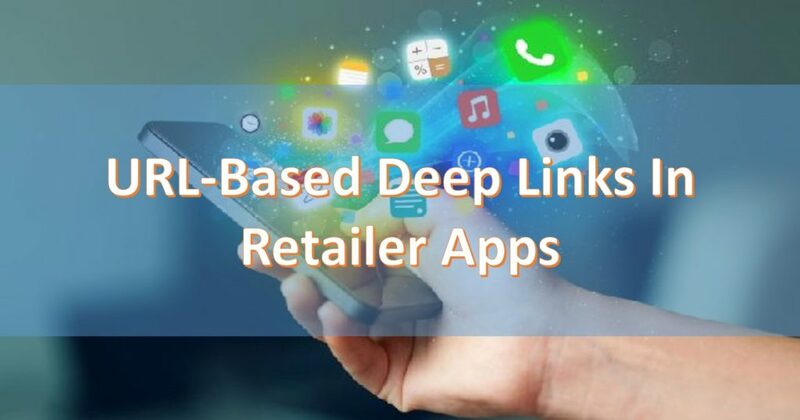 URL-based Deep Links In Retailer Apps: New Trends In The Market! Home / Mobile Marketing / URL-based Deep Links In Retailer Apps: New Trends In The Market! When Apple came up with its Universal Links for iOS after Google’s App Indexing for Android platform, it was considered a marketing revolution and still is but there has been a newer trend. Now retailers prefer custom URL-based scheme for deep linking for their apps over what Apple and Google are offering. This is the finding of a survey conducted by a tech firm, Pure Oxygen which is based in New York City. Although the finding serves the purpose of its business which is manages deep linking with URL scheme (in addition to the service of search marketing and optimization for mobile devices), it uncovers a trend which is expected to grow more, especially with the retail businesses. For those who are not really sure about what deep links are, these provide links to email or a web page, specific page inside the app directed by a mobile search result, or from internal page of an app to internal pageof another app. 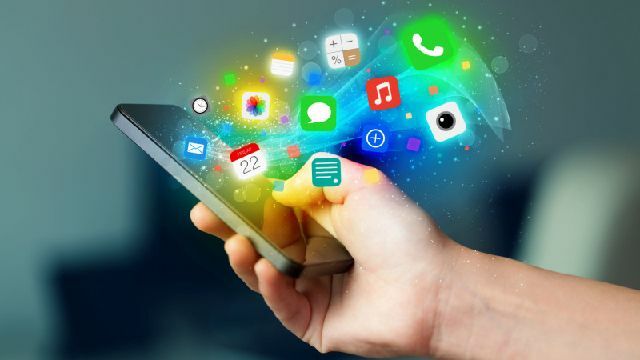 It is important to highlight at this point of time that app are still in experiment mode as far as interconnection is concerned which is not the case of web pages that connect through HTML links. The company observed over a year’s time that retailers were slow to respond to and adopt the efforts of Apple and Google but they were comparatively responsive to the use of URL schemes. The survey involved 117 apps by the retailers belonging to a list of top ecommerce brands. Out of these, 35% use customised URL schemes and only 15% and 4% employ Apple’s and Google’s service for apps respectively. Rest of these either use multiple options or do not consider deep linking at all. The survey which was conducted in 2014 by the company had only 50 retailers, out of which only 18% and Google’s and Apple’s App service was not available generally. It is thus firmly believed by the company that brands are now becoming sure of importance of deep linking which is why the shift in the trend. Google’s App Indexing allows interconnecting search results in mobile device to the page of Android or iOS app whereas Apple’s Universal links lets the iOS user launch a mobile application or website from the same link, leading to a web / app page, an app page through App Search or from a search result. The platform provided by Oxygen Labs is claimed to simplify managing the URL schemes, offering more control in the hands of the marketer without really needing a developer which might not always the case with Google’s App Indexing and Apple’s Universal Links for the same. And they offer even fewer choices! But URL scheme-based links have one drawback despite being cross-platform (working on both the iOS or Android devices) via a single link: search engine results that are the primary focus ofGoogle’s App Indexing and Apple’s Universal Links. 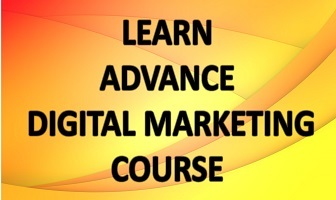 But the latters are not marketer-centric and with technolohies getting evolved every single we can hope to see things getting better for the marketers, retailers or otherwise with Google and Apple paying more attention towards them and businesses like Oxygen Labs filling the gaps that still get left out.